Our Personal Data Protection Policy governs the use and storage of your data. You can see our Personal Data Protection Policy at https://www.showpo.com/privacy-policy. Your personal data is processed in Show Pony Group Pty Ltd office located in Australia. Hosting and storage of your data also takes place in Australia. Some of your data is processed on our behalf by our vendors in other countries. These include companies such as Google, Facebook, Adyen, and Emarsys. Should you believe that any personal data we hold on you is incorrect or incomplete, you have the ability to request to see this information, rectify it or have it deleted. 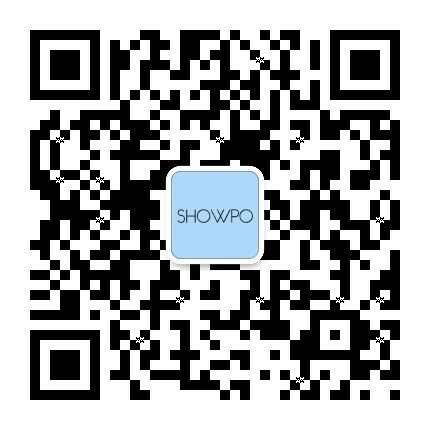 Please contact us by emailing privacy@showpo.com. In the event that you wish to complain about how we have handled your personal data, or if you believe we breached the Australian Privacy Principles under the Privacy Act 1988 (Cth) or a registered Australian Privacy Principles Code, please contact our Data Protection Officer at privacy@showpo.com or in writing to: Showpo, Data Protection Officer, 3/156 Clarence St., Sydney 2000, Australia. Our Data Protection Officer will then look into your complaint and work with you to resolve the matter.